The Vivo X27 and X27 Pro have been officially launched at an event in China. Both new Vivo smartphones come with pop-up selfie camera setup and run Android 9.0 Pie-based Funtouch OS 9 out-of-the-box. 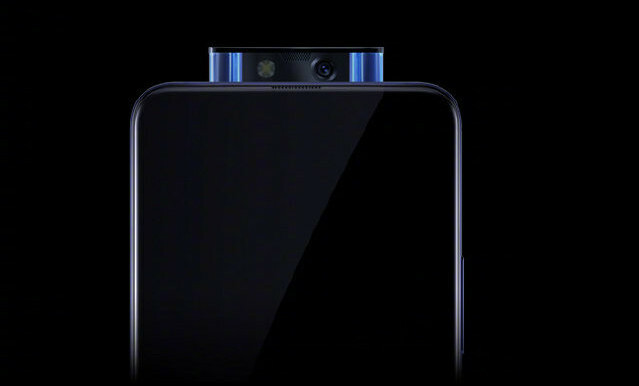 The Vivo X27 features a 16MP selfie camera along with a wide-angle lens, a 6.39-inch FHD+ Super AMOLED display, Snapdragon 710, 8GB RAM and Triple rear camera paired with 48MP Sony sensor. Meanwhile, the Vivo X27 Pro comes with a 32MP selfie camera, 6.7-inch FHD+ 20.5:9 aspect ratio display, Snapdragon 710, 8GB RAM and 256GB storage. The Vivo X27 price in China starts from CNY 3,198 – approximately $476 for SD 675, 8GB RAM with 128GB storage and it will go on sale from March 30th. While the Vivo X27 with SD 710, 8GB RAM and 256GB storage costs CNY 3,598 – approximately $536 and will go on sale from March 23rd. 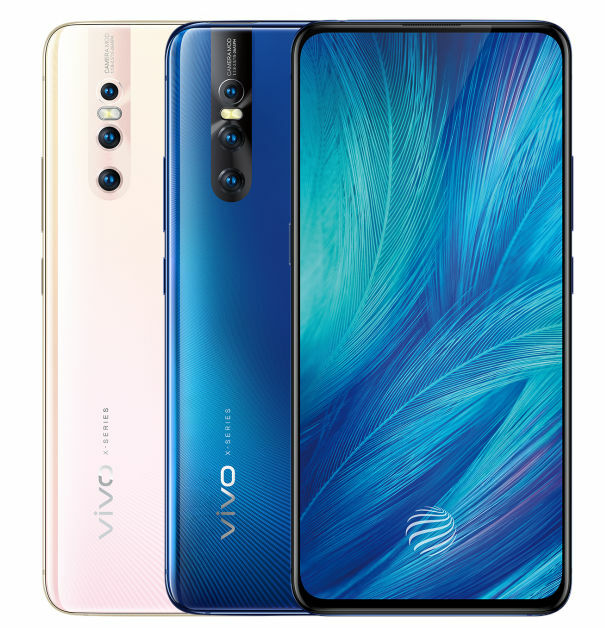 The Vivo X27 Pro price has been set at CNY 3,998 – approximately $595, and will go on sale later.